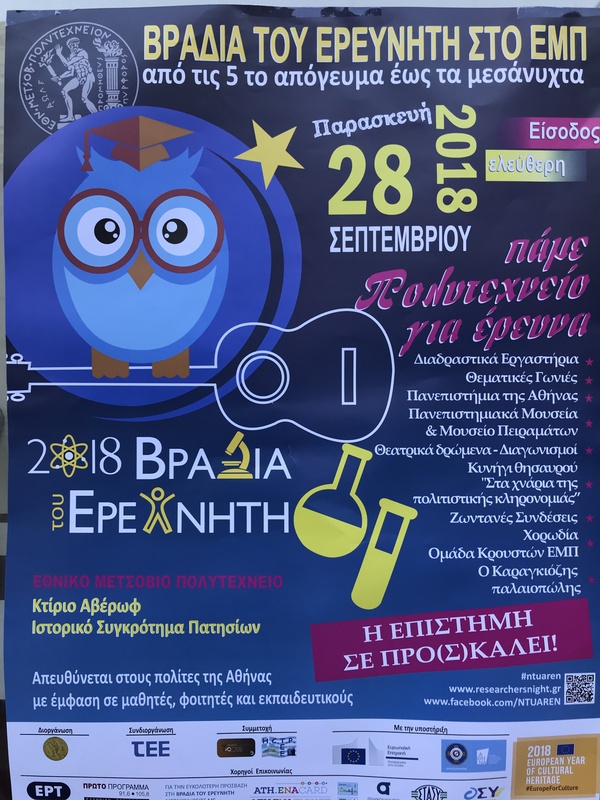 The Researcher’s Night 2018 in Athens was held on 28th of September at Averof Building. 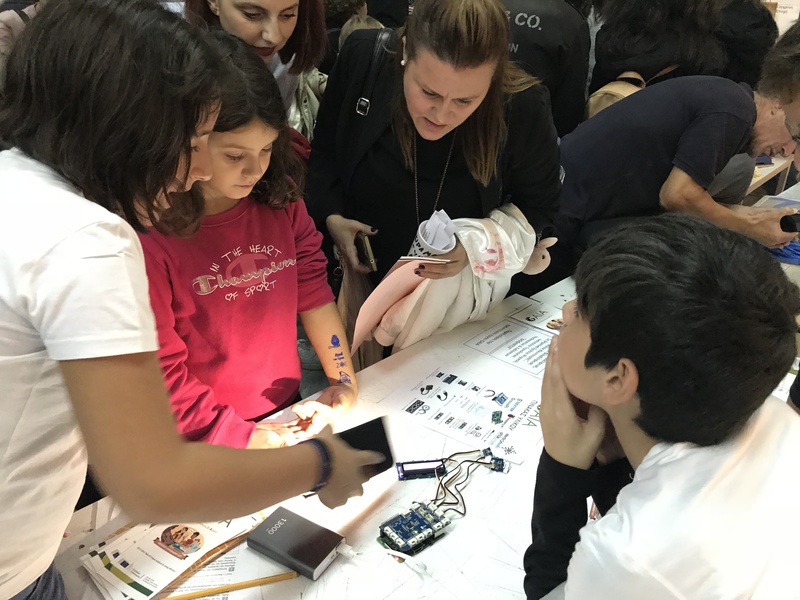 This is a Europe-wide public event dedicated to popular science and fun learning. It takes place each year in September. Around 30 countries and over 300 cities are involved. The Researchers’ Nights have been organised every September since 2005. The event presents science and researchers in different kinds of workshops, panel discussions and exhibitions. 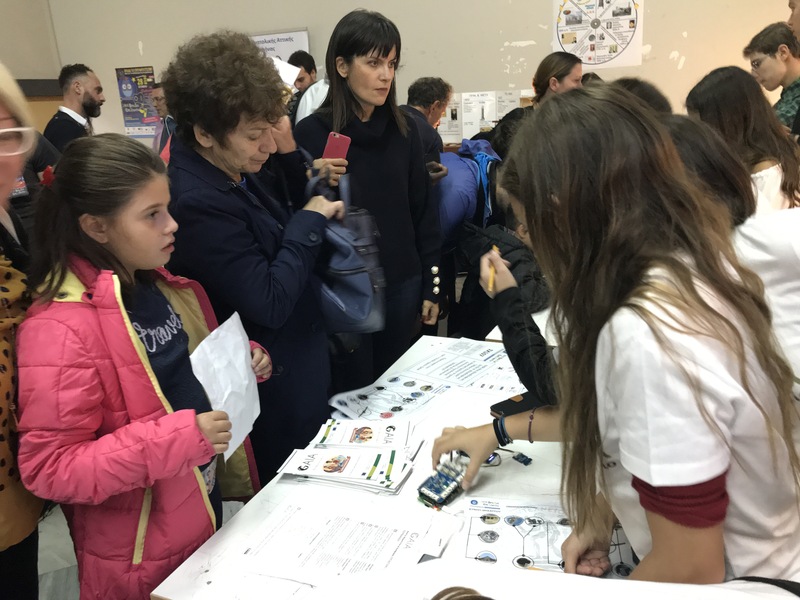 The event shows what researchers really do for society in interactive and engaging ways, promoting research careers to young people and their parents. This is the second time that GAIA project is presented at Researcher’s Night. 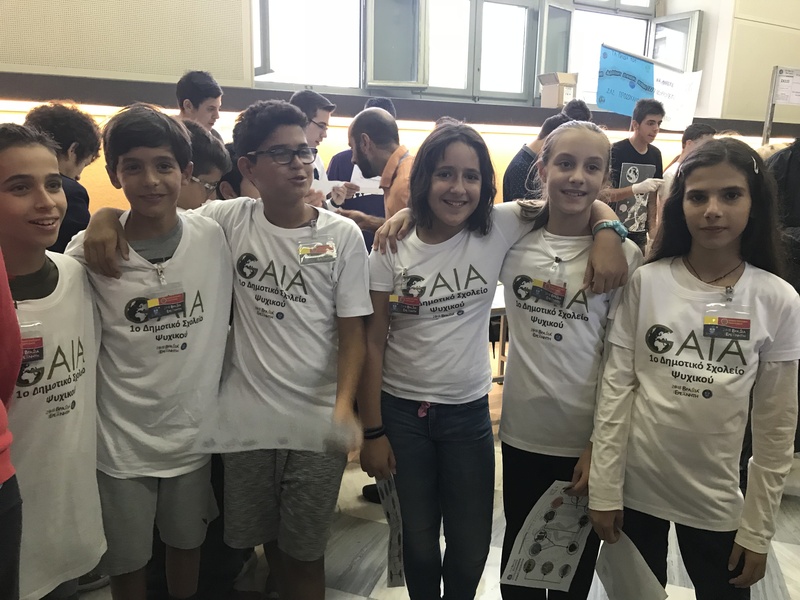 This year students and teachers from participating schools (1st Primary School of Psichico and 3rd High School of N. Philadelfia) were responsible to present the GAIA idea and explain the school activities that take place in their schools. 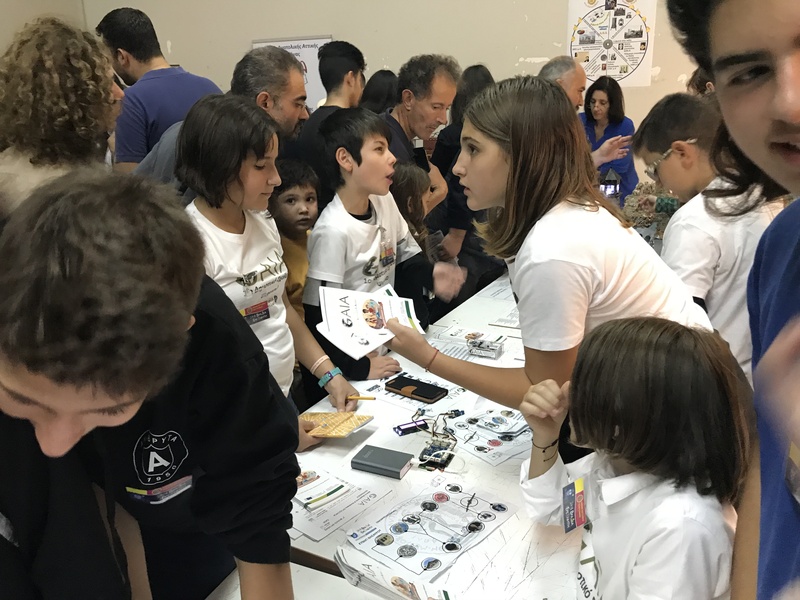 Groups of students presented the sensor kit that is installed in their classrooms, the GAIA Challenge, the Building Manager Application and explained the GAIA lab kit workshops. 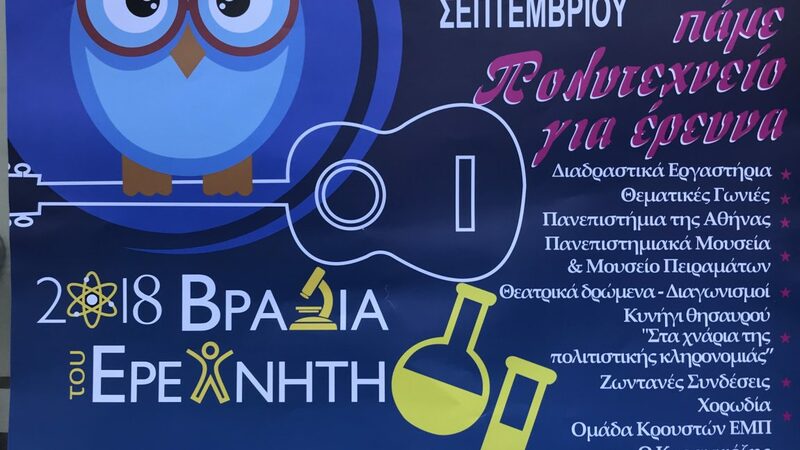 Below you can see photos from the Researcher’s Night in Athens.